For most people, the words New York conjure up thoughts of Central Park, Times Square, and the Statue of Liberty. While the Big Apple certainly has plenty to offer, the State has a plethora of other great places to visit. 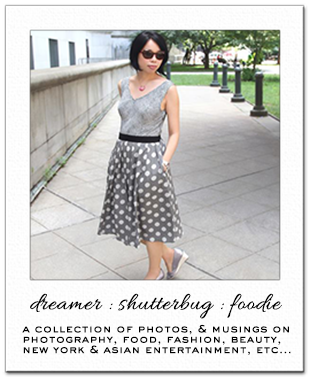 Here are five that should make it onto everyone’s bucket list. 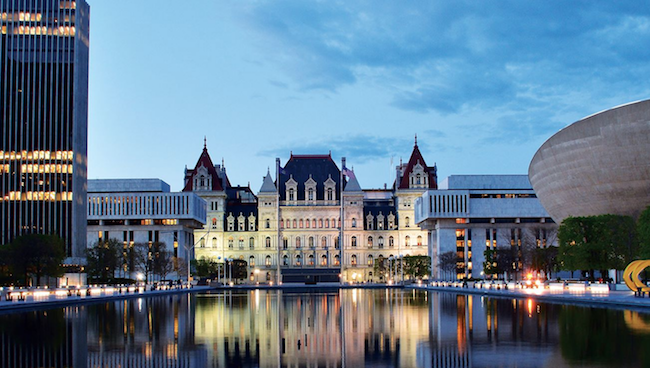 The State capital is naturally home to several historic buildings and political hot spots. These range from the State Capitol to the State Museum to the Egg Theatre. The Albany Marriott provides the perfect platform to build a comfortable yet action-packed trip. The ability to recharge the batteries in style is an integral aspect of any adventure too. Given that the city is only 150 miles north of NYC, there’s still time to combine the two locations in one trip too. Then again, many guests find that Albany has more than enough to keep them entertained for the duration of their stay. When you’ve been bitten by the travel bug, you’ll know that sporting events are among the best ways to embrace the local vibe. 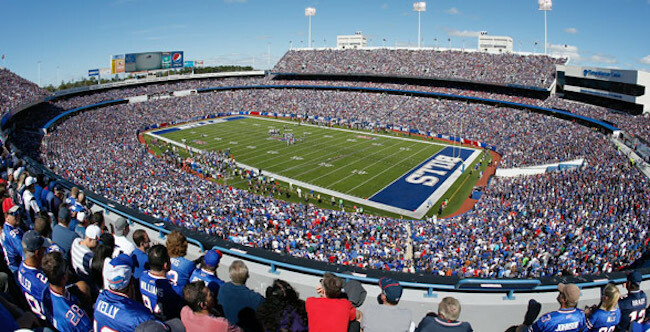 The Buffalo Bills may not have the global support of the New York Giants, but the atmosphere at New Era Field will blow any visitors away. Whether you’re an NFL fan or not, this is one of those must-do bucket list items. Buffalo is also home to the Theodore Roosevelt Inaugural National Historic Site. 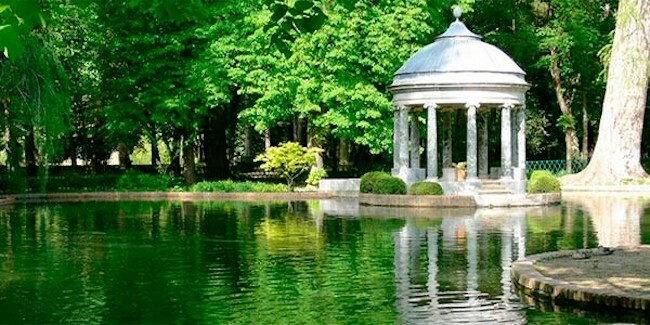 Other attractions include the Naval and Military Park, Delaware Park and the marina. Each of these are great additions to the checklist too. 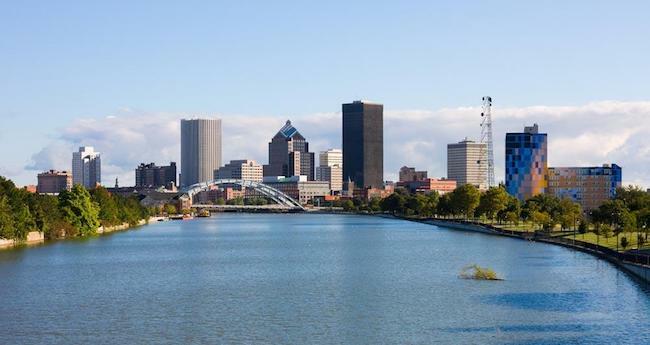 Anyone with even the slightest interest in American history will want to visit Rochester. It has a distinct status of being one of the country’s first boomtowns. As such, there are several historical landmarks to visit. In truth, though, the area’s best attractions are of natural beauty. Erie Canal trail, Genesee Riverway trail, and Charlotte pier are just three examples. Animal lovers can visit a wonderful zoo while foodies will love the food market and vineyards. With great shopping malls and the various theatres too, you’ll never run out of things to do. Whether staying in the centre or in the wider metropolitan area, Rochester is a winner. The small village of Saratoga Springs is just over 30 miles north of Albany, but the tiny city feels like it’s a million miles away from NYC. With a population of around 30,000, the relaxed vibes are epitomized the various venues of natural beauty. Congress Park and Saratoga Spa State Park stand out from the crowd. In truth, though, the list is nearly endless. It is considered one of the best places to live in the area and is certainly a hidden gem for visitors. The racecourse and golf facilities offer immense luxury, and the entertainment facilities are also very good for a city of this size. Situated on the Mohawk River at the foot of the Adirondack Mountains, Utica is a place that provides some simply stunning backgrounds. As such, you may think it is a location purely for relaxed vibes. In truth, though, its distilleries and beer tasting tours are among the best attractions. Matt Brewing Co. is top of the list though there are a variety of options. Despite being a city of just over 60,000 residents, this is a very accommodating place for tourists. As with many of the locations on this list, it can easily double up so that you get to explore New York State in its entirety. I have a friend from Rochester, but I have not been there. I have only been to New York City, and then Buffalo on holiday with my parents when I was young. I'll have to try to visit New York in the near future. Happy weekend, Rowena! Thanks for these photos. I've never been to any other part of New York outside of New York City (Brooklyn being my favorite). Maybe one day I'll venture out. I've heard Rochester is really nice. Thanks for talking about these other cities Rowena. People often forget or don't know. 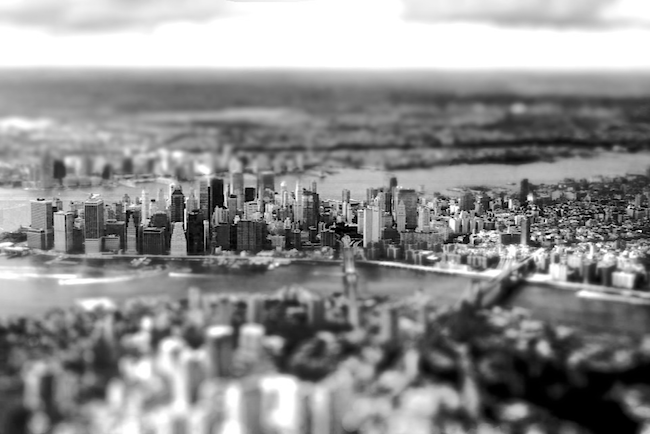 Seeing New York City and New York State ison my bucket list. And I really enjoyed tour article.